With our egocentric view of the world, we tend to think that the only type of eyes in the whole huge world just like ours. However, when we take every creature in the world and take a close up on their eyes, you will see fantastic things. 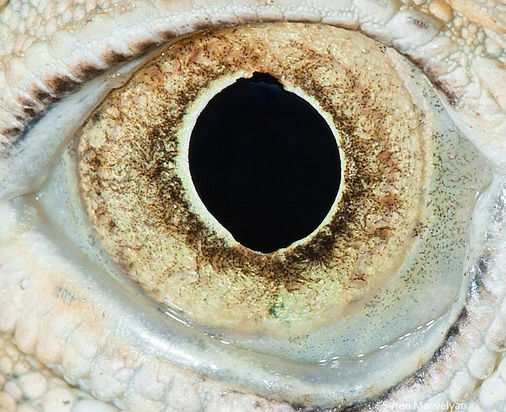 This time, we are sharing with you the most interesting and amazing eyes of the animal world. Every type of eyes and its individual characteristics, create a different way of looking at the world around them. This entry was posted in Design, Pictures and tagged animals, eyes, images, pictures by Carolina Goodfellow (Google+). Bookmark the permalink.